The second Salisbury suspect is identified by online investigators Bellingcat as a decorated military doctor. And the Brexit Secretary says talks with Brussels have "intensified". 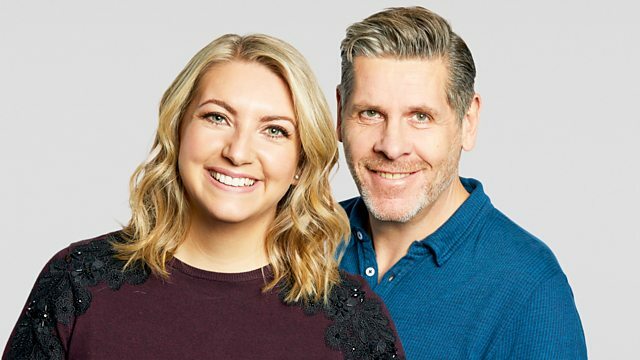 A round-up of the day's top news and sport with Sarah Brett and Tony Livesey. A decorated military doctor with Russian intelligence agency GRU has been identified by online investigators Bellingcat as the second Salisbury poisoning suspect. The Brexit Secretary Dominic Raab has told Parliament talks with the EU have "intensified" as the UK continues to push the Chequers plan. And as Seann Walsh's ex publicly accuses him of emotional abuse, we hear from victims and experts on what help and support is out there.